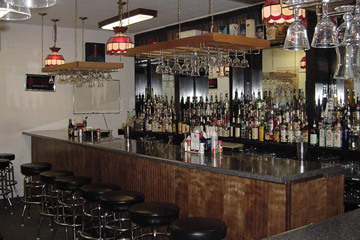 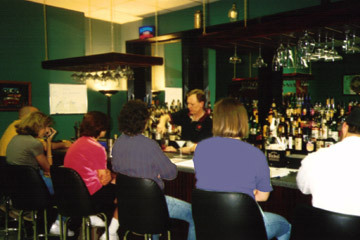 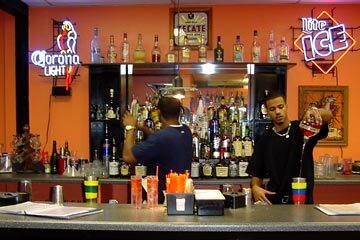 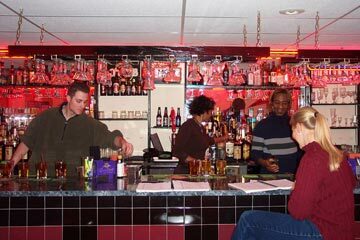 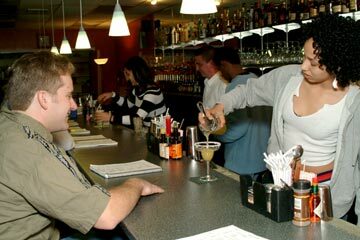 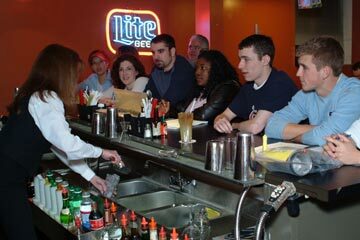 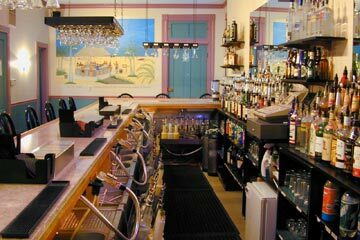 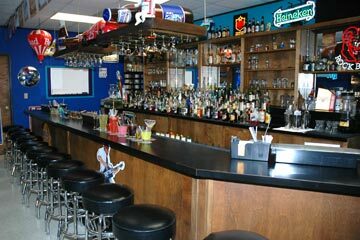 Learn Behind an Actual Bar at the Minnesota School of Bartending! 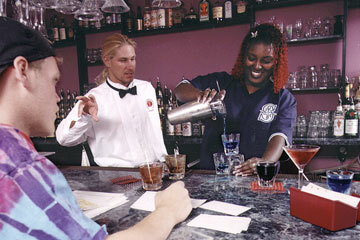 Our campuses are designed to give our students simulated, on-the-job traning. 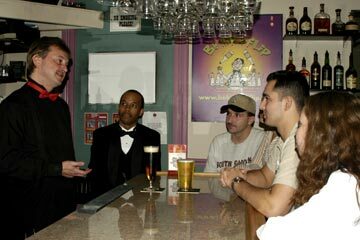 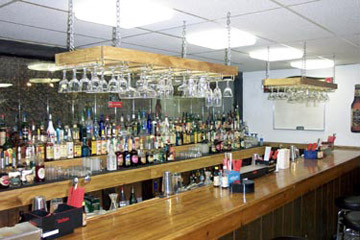 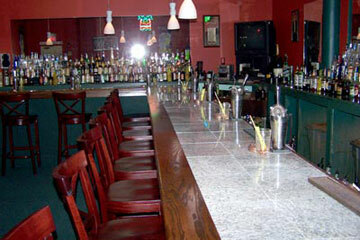 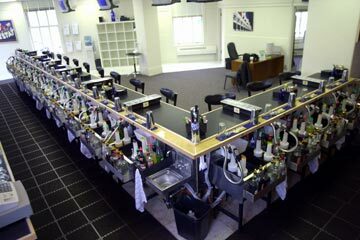 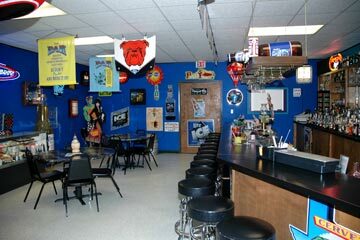 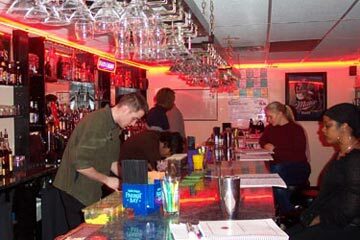 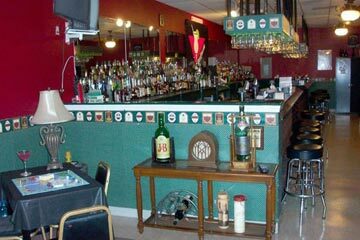 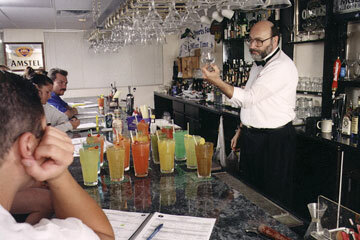 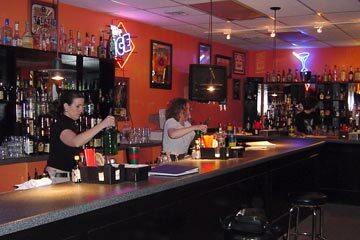 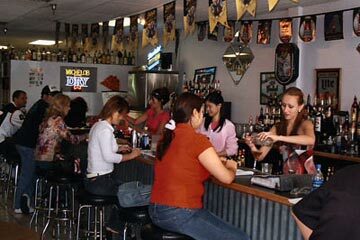 Our classrooms accomodate our small bartending classes of 6 to 12 people. 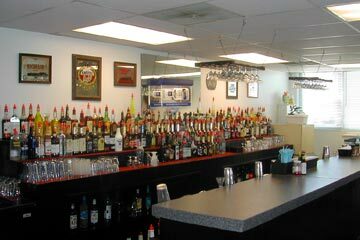 Our bar stations have the latest Wunderbar soda gun systems, three compartment sinks, stainless steel ice bins, mixers, professional glassware, and liquor speed racks.